Most congenital hearing loss can be identified within 1-2 days of birth via hospital hearing screening. In the US, almost all babies have their hearing screened within a day of being born. Approximately 1 0ut of 10 newborns who fail hearing screening end up being diagnosed with hearing loss. Newborns who spend time in a neonatal intensive care unit (NICU) have a greater chance of being identified with a hearing loss than those children with no birth complications. For resources on newborn hearing screening click here. Ear infections or fluid behind the eardrum is the biggest cause of hearing loss in young children. During preschool or kindergarten hearing screening, it is important to identify the children who have a history of ear infections, hearing loss in the family or whose family members have been concerned about the child’s hearing. 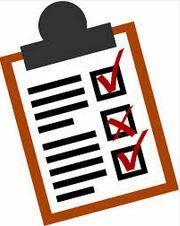 The History of Ear and Hearing Problems Parent Checklist was designed to be completed by parents (on paper or in an interview format) during routine or mass screening in early childhood. Almost 90% of young children experience an ear infection before school age however, the children who started having ear problems early (0-12 months), and frequently (more than 3 per year) are at greatest risk for developing learning, attention and behavior issues secondary to inconsistent hearing. Only about 2-3/1000 children screened at birth end up with a significant permanent hearing loss in one or both ears. By the time a child is in the 12-19 year age range the number of children with significant hearing loss in both ears more than doubles to 6/1000 and the number of those with unilateral hearing loss at least quadruples to 12/1000. If the incidence of middle ear infusion is included the incidence increases to 8/1000 and 27/1000 for unilateral and bilateral hearing loss. Although some permanent hearing loss is late-identified due to lack of follow-up after failing newborn hearing screening, most of these children will have developed a new hearing loss. This can be due to progressive hearing loss (usually hereditary), an accident causing damage to structures of the ear, over-exposure to noise or ototoxic drugs that cause permanent hearing loss to the hair cells of the cochlea. We don’t know all of the reasons for hearing loss that occurs at birth or that develops in childhood. 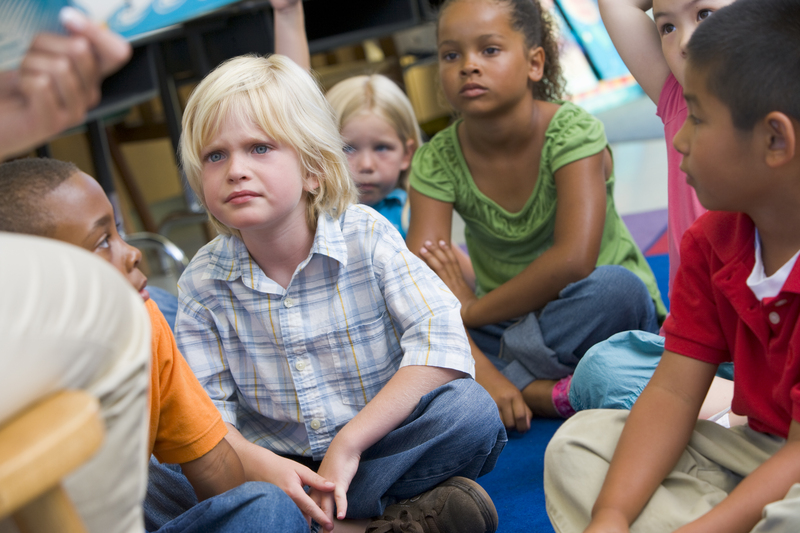 Although school hearing screening used to be almost universal, more and more school districts have ceased to perform mass hearing screening or have reduced hearing screening to only one grade (kindergarten) or just a few grades. The assumption is that (a) most hearing loss is identified at birth (WRONG – only about half) or that the child’ will present with learning issues that will trigger a hearing evaluation. Unfortunately, this is not universal and often depends on whether the family or teacher thinks that the child’s learning issues are due to hearing loss. From the list of potential observable behaviors above, it isn’t surprising that many children with hearing loss are mis-identified as having attention deficit disorders (ADD), autism (PDD), speech and language disorder (delay due to limited access – not a disorder), or even cognitive/developmental delay. 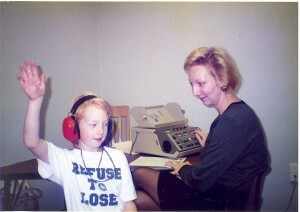 Only mass hearing screening will identify children with previously unidentified hearing loss in a systematic manner.